Simply mix all ingredients and serve! Great to top on fresh fish tacos, or simply serve all on its own with tortilla chips. 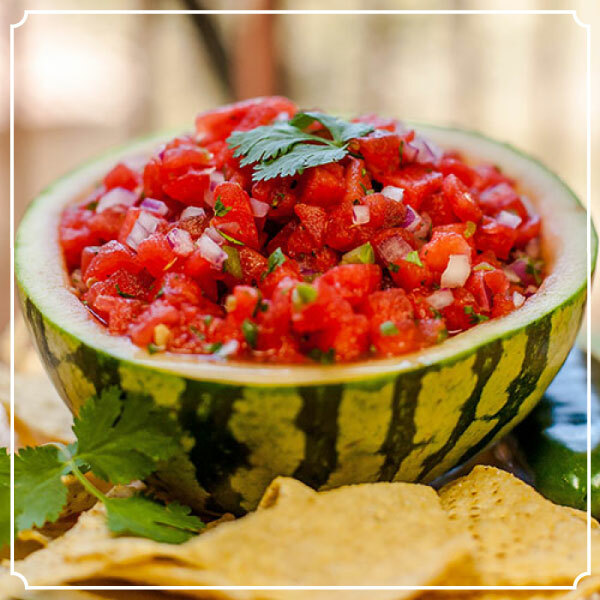 A refreshing summer snack for picnics and barbecues. Try with a chilled glass of our Gioia dry rosé of Sangiovese!